It seems like everything is a little more relaxed in the summer. 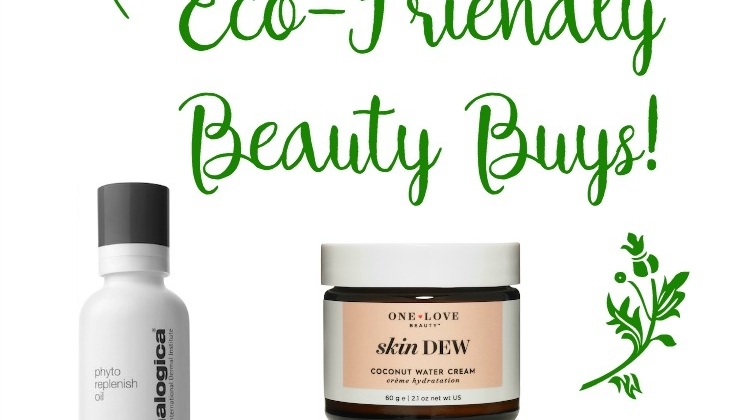 From our beauty routines to our hair, the name of the game is easy, breezy chill. 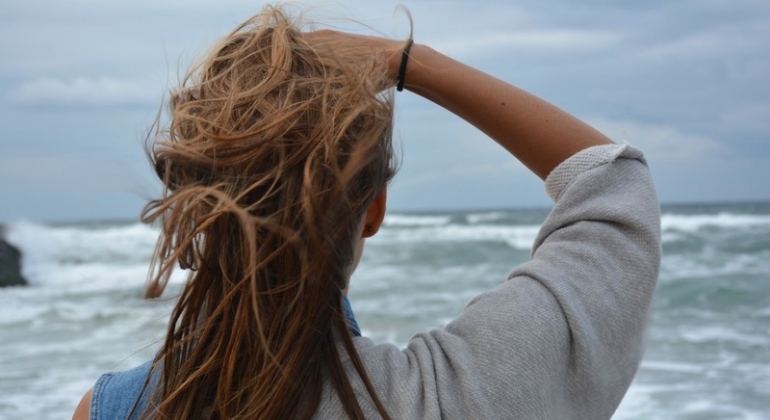 Get the jump on easy summer hair with these new finds! 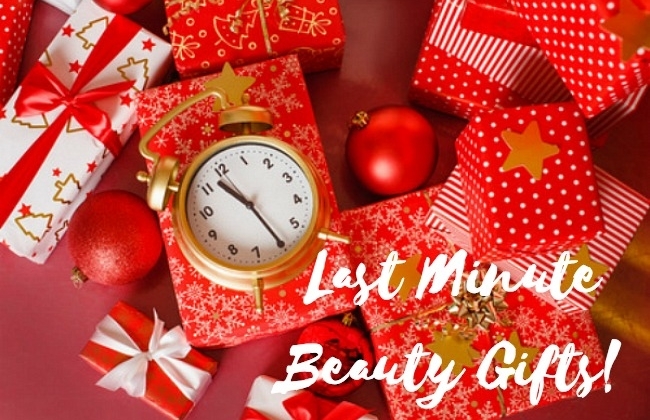 Last Minute Beauty Gift Ideas! The countdown and pressure are on. It’s time to start closing in and checking off all the holiday gifts you need. Beauty gifts are always universally loved, and with great packaging (and values) they make perfect last minute gifts.